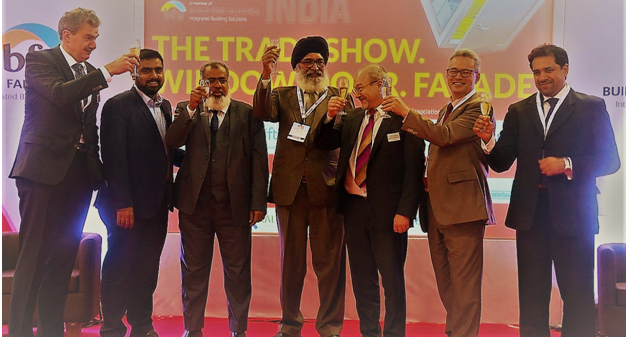 From L to R : Mr. Peter Ottmann, CEO, NürnbergMesse GmbH, Syed Ahad Ahmed, Director, Zak Group, Syed Zakir Ahmed, Chairman, Zak Group, Mr. Sharanjit Singh, Executive Council Member, FOSG, Mr. Claus Raettich, Vice President, NürnbergMesse GmbH, Mr. Juergen Benitz, ift Rosenheim, Mr. Ashish Rakheja, AEON Consultants. “In order to grow further, we need strong partners; with Zak Trade Fairs & Exhibitions, we have a new, dynamic partner at our side and are optimistic that this cooperation will help us further consolidate our position in the Indian market ”, says Sonia Prashar, CMD, NürnbergMesse India. Syed Ahad Ahmed, Director, Zak Trade Fairs & Exhibitions, believes that the synergies of the event portfolioare a major advantage. 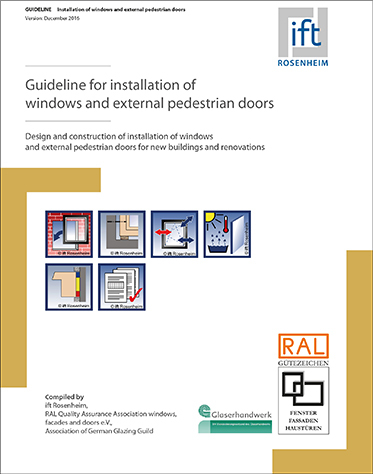 “Like NürnbergMesse we also enjoy considerable topic expertise in the fields of “Windows”‚ “Doors” and “Facades”. 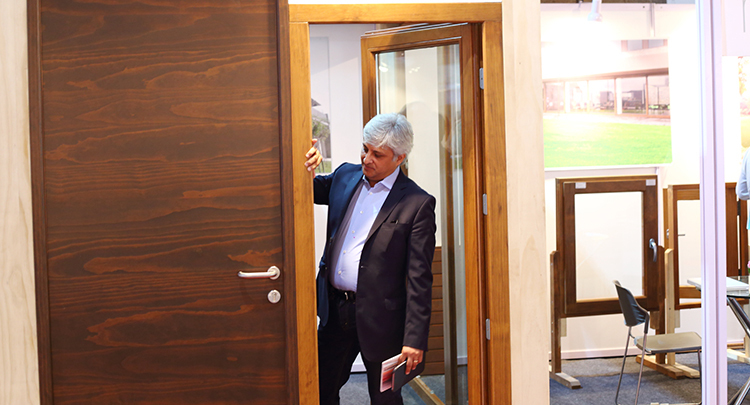 FENSTERBAU FRONTALE in Nuremberg has around 800 exhibitors from 37 countries and about 110,000 trade visitors and has cemented its position as the world’s leading trade fair. We are proud to become trade fair and exhibition partners in Europe as well as in India”. 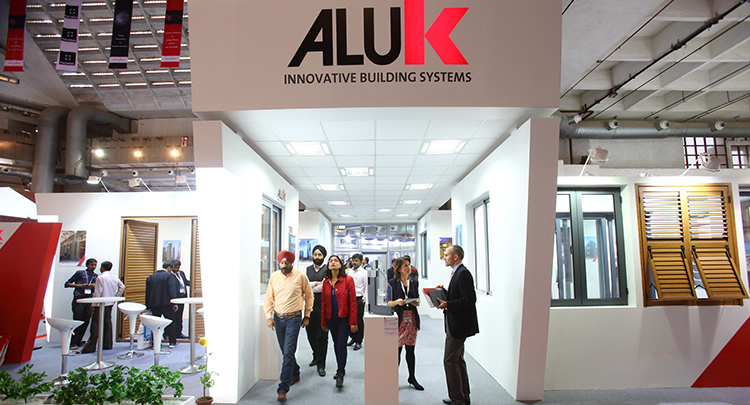 The prime objective of the cooperation between both partners is to strengthen the market position for window-construction fairs in India and grow together in this segment. 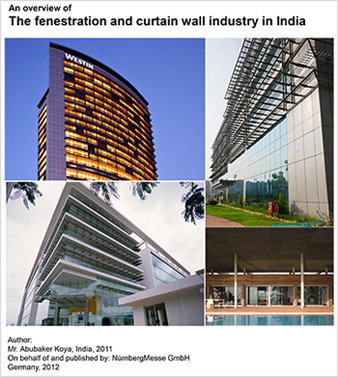 In India, the window and facade market is marked by enormous growth and, according to the sector experts, has an estimated value of around 2.2 billion Dollars. In this context, aluminium products dominate the Indian window market with a share of around 50 %, followed by wood, steel and PVC products. In this context, the “Make in India” state initiative in particular has resulted in enormous impulses for the domestic construction sector and at the same time increased the interest of foreign investors in India. The cooperation between Zak Trade Fairs & Exhibitions and NürnbergMesse India will become visible for the first time between 7 and 10 December 2017 in Mumbai. 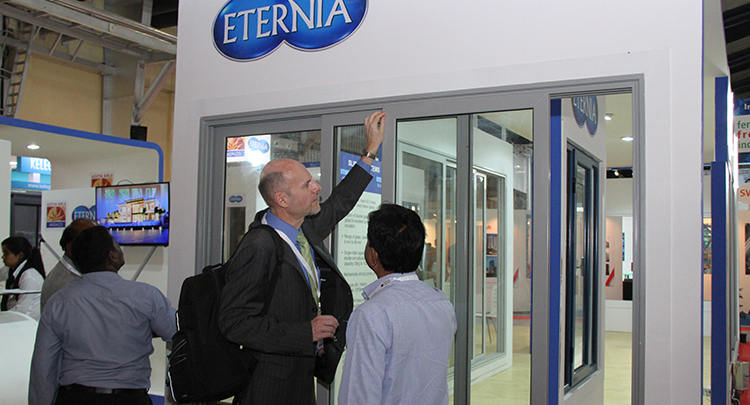 The Zak fairs “Doors & Windows”, “Glass Technology” and “Aluminium Extrusions” will be held in cooperation with NürnbergMesse India. “At the end of the day, it isour customers who benefit from this cooperation and collaboration”, assert both Sonia Prashar and Syed Ahad Ahmed. ZAK Group and NuernbergMesse are expected to further collaborate and create networking platforms and events across the globe. 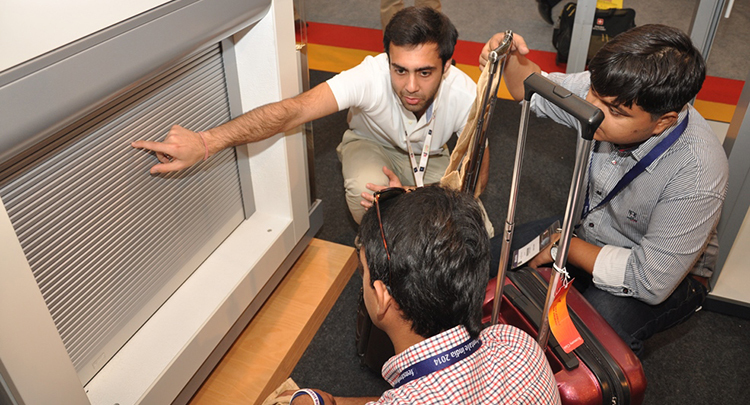 Both the organisers will work closely together to enhance the exhibition experience for all the stake holders. Zak Trade Fairs & Exhibitions Pvt Ltd is a leading congress and trade fair/exhibition organizer with the focus on the Asian market. Since 1994 Zak has organized over 520 Events in India, Singapore, Sri Lanka, the United Arab Emirates, Qatar, the United States and Bangladesh. In terms of the company’s strategic content, the focus is on events covering all aspects of the “Windows”‚ “Doors” and “Facades” themes. The portfolio covers some 120 national and international exhibitions and congresses and approx. 40 sponsored pavilions at the Nuremberg location and worldwide. Every year, around 30,000 exhibitors (international share: 41%) and up to 1.4 million visitors (international share of trade visitors: 24%) participate in the own, partner and guest events of the NürnbergMesse Group, which is present with subsidiaries in China, North America, Brazil, Italy and India. The group also has a network of about 50 representatives operating in over 100 countries.